Breast screening saves around 1,300 lives every year by detecting cancer at an early stage when treatment is more successful. 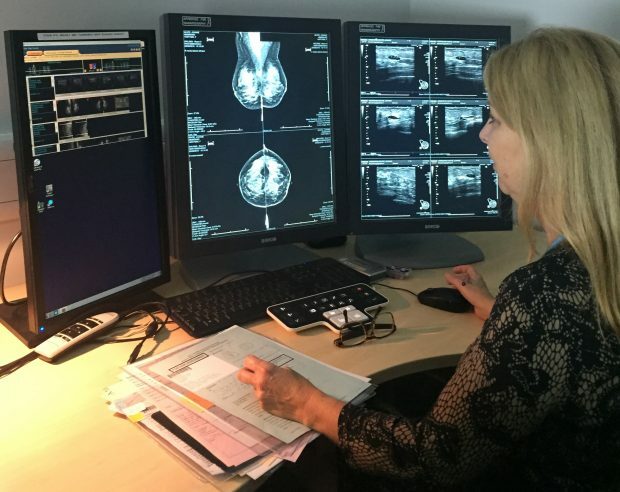 Our dedicated staff who read breast x-rays (mammograms) are highly trained professionals who read thousands of images each year. We monitor their performance to ensure cancer detection is maximised. However, no screening programme is 100% accurate. Sometimes cancers are not seen on mammography and others may grow in the time between screening appointments. Occasionally they are missed by the film reader. We also stress that it is always important for women to check their breasts and see their GP if they notice any changes. The new guidance will be supported by a revised interval cancer manual. This will give in-depth information to screening services and the screening quality assurance services around interval cancer administration. This will be published later in the year. We will also publish a toolkit to support screening and symptomatic services with the practical application of duty of candour and disclosure of audit. This will include sample information for women and clinicians as well as links to training tools.